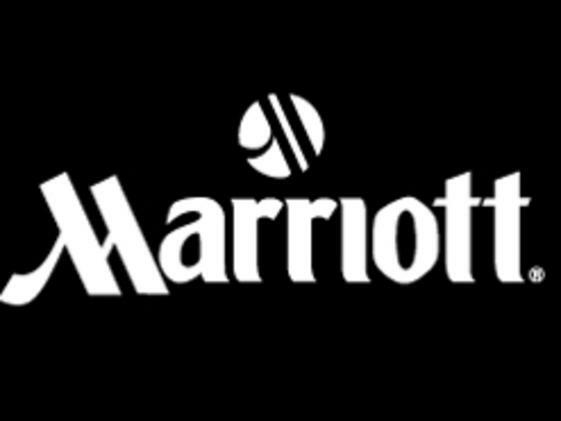 The Denver Marriott West hotel is nestled in the foothills of the Rocky Mountains and the ideal location for a family vacation or business meeting. The Denver Marriott West offers the comforts of a Marriott with a wealth of great attractions - art, culture and historic landmarks – nearby. The Denver Marriott West hotel is conveniently located near Colorado Mills Mall, surrounded by a host of parks with views of the Rocky Mountains, and only minutes from Downtown Golden and Denver. Enjoy an array of outdoor activities nearby including Fossil Trace Golf Club. Explore the nearby Coors Brewery and Colorado School of Mines or take in a concert at Red Rocks Amphitheater. Event planners love their dedicated service and meeting facilities with 15 flexible event rooms. Guestrooms offer luxurious "Revive" bedding and flexible work space. Their hotel offers convenient on-site amenities, including cardio theatre equipment in their fitness center, indoor and seasonal outdoor pool, Allie's American Grill, Starbucks® Coffee Café with complimentary wireless Internet and parking. 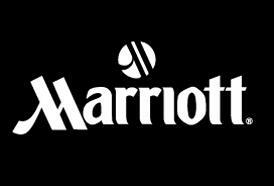 Experience the genuine warmth of Colorado hospitality at the Denver Marriott West hotel.